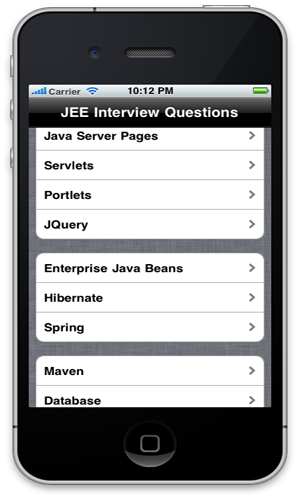 My new iPhone app JEE Interview Questions went on sale today. I needed to get some promo codes and thought it would be a good idea to log the process of obtaining and redeeming promo codes. Before we get any further it is important to remember that Apple only gives out fifty codes for each application. These codes are strictly for non-commercial use only and will expire in 28 days. In order to obtain the promo code for your app, start by logging into iTunes Connect. 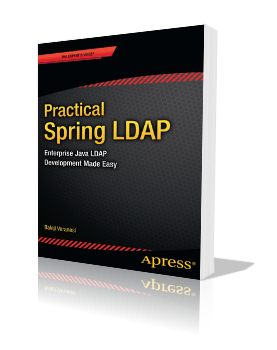 Then hit Manage Your Applications. 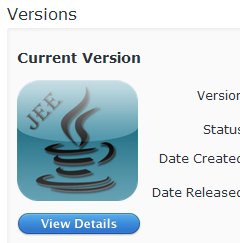 On the Application Details page, click the “View Details” button for the version you are interested in. The ensuing Page click the “Promo Codes” button. Then, enter the number of codes you would like and hit Continue. You will be asked to accept Apple’s contract. 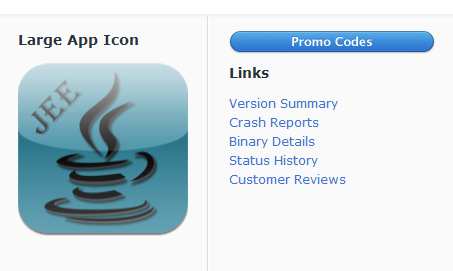 The next page will contain a Download button that will allow you to download the promo codes in a text file. To redeem a promo code, you need to launch the iTunes application on your Mac or Windows. On the top right corner of the iTunes Store, click the “Redeem” link. On the next screen, enter the promo code. You might be asked to login. Then, you will see a success screen and your app will get automatically downloaded. 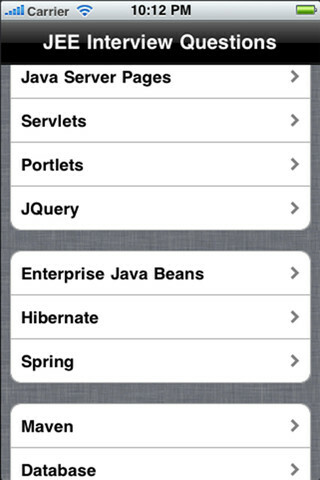 One way to get the app is to launch the App Store app on your iPhone. 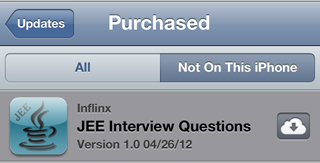 Go to Updates -> Purchased -> “Not On This iPhone” and you will see your app waiting to be installed.